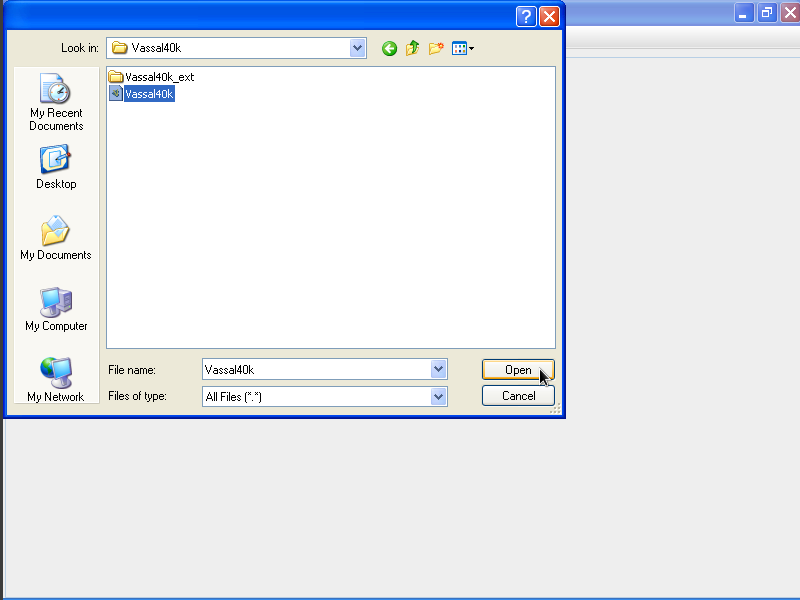 Having installed the Vassal Engine and downloaded the module, place the zip file wherever you want. 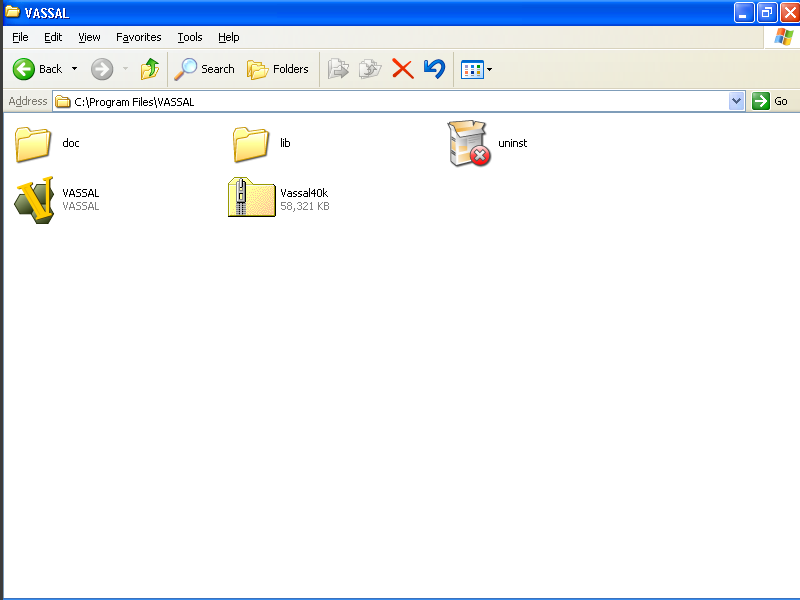 For this example, I put it in my Vassal install folder. Read the full post for all the info! 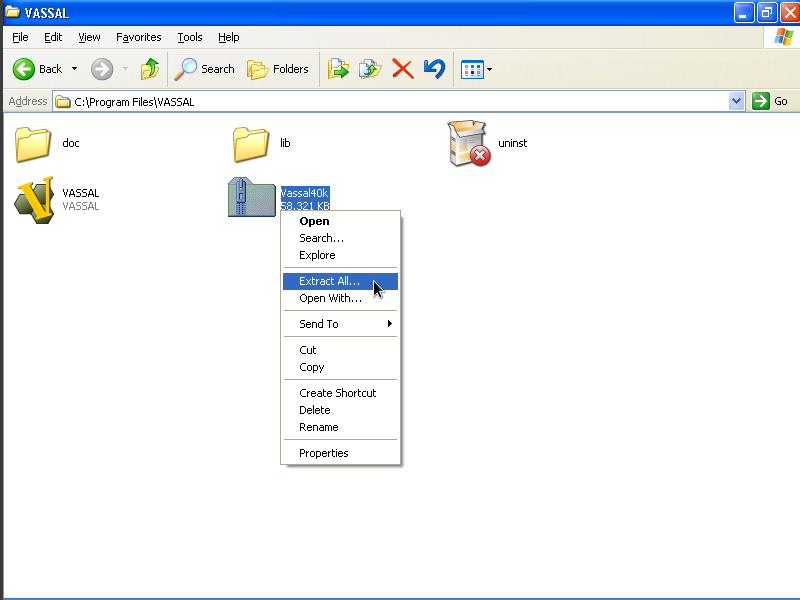 Right click the zip and extract the zip file with whatever program you prefer to use. 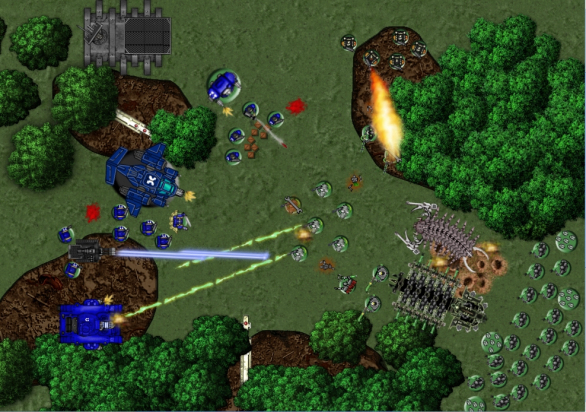 You should now have a folder called “Vassal40k”. Open said Vassal40k Folder, you should see something like this. If you don’t, make it so you do. 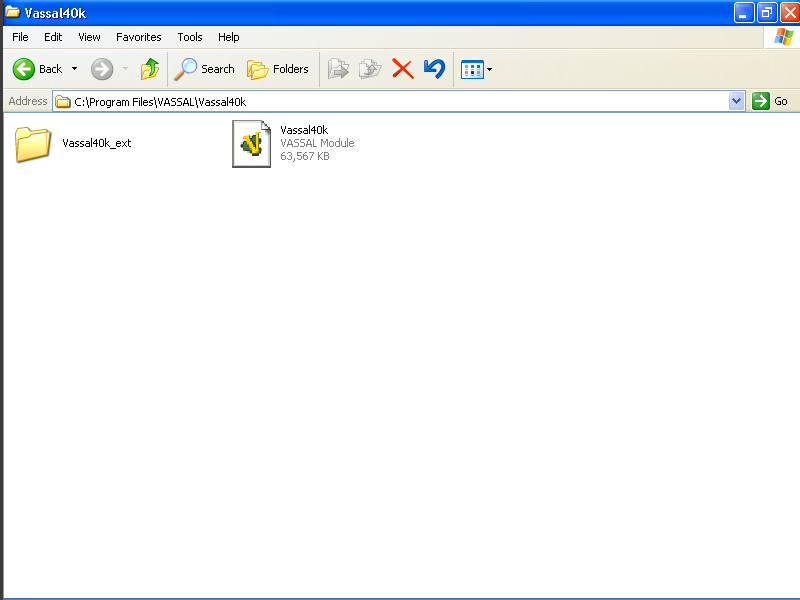 The extensions are contained within the Vassal40k_ext folder. 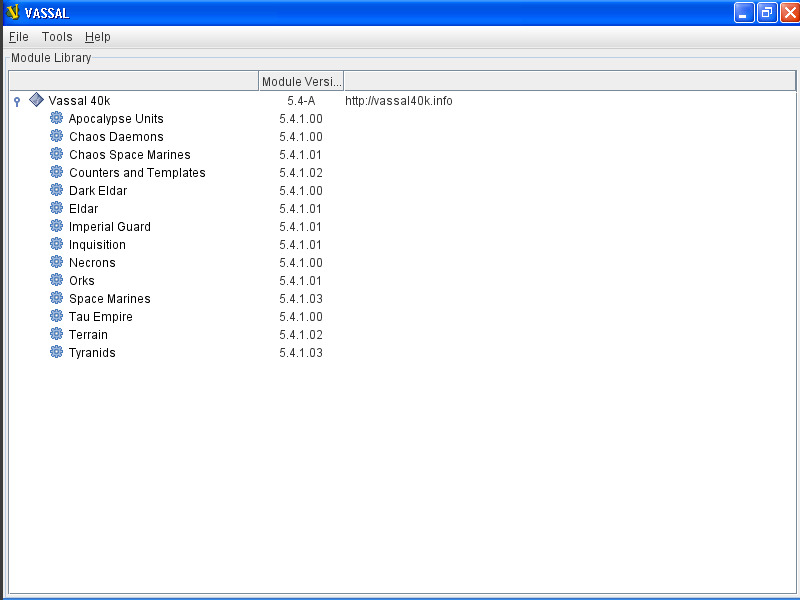 Open the Vassal Engine and select “File > Open Module” and browse to the “Vassal40k.vmod” file. The Vassal Engine should auto-magically detect the extensions and you are ready to go!